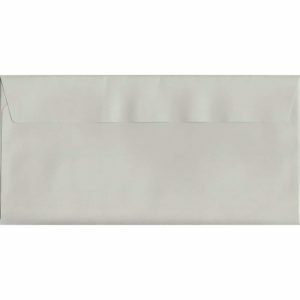 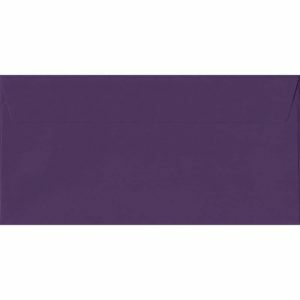 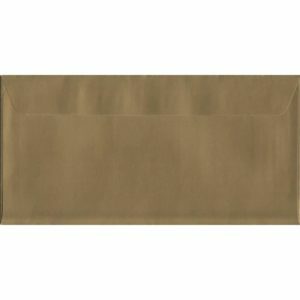 A huge range of luxury 120gsm quality DL+ peel and seal envelopes. 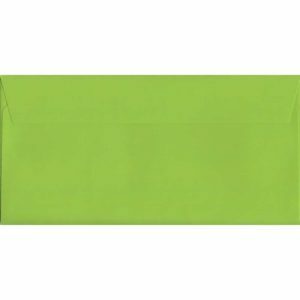 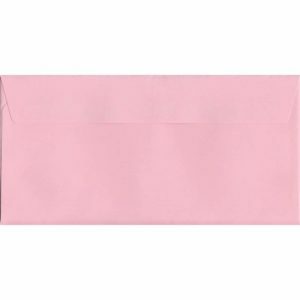 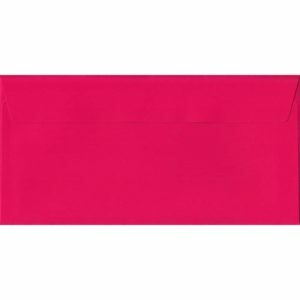 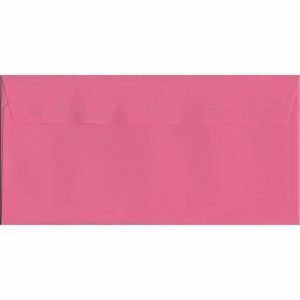 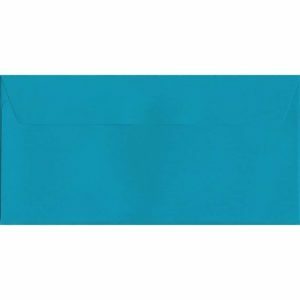 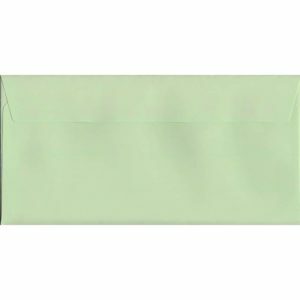 These envelopes are produced to the highest quality and are available in a large array of colours, ideal for presenting a beautiful invitation for a birthday or a wedding and are also great for use in a corporate environment. 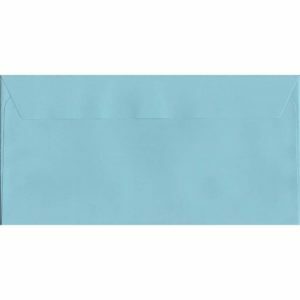 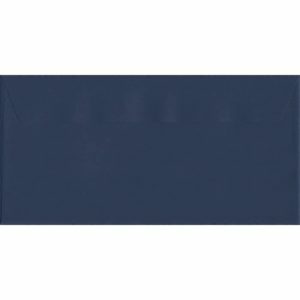 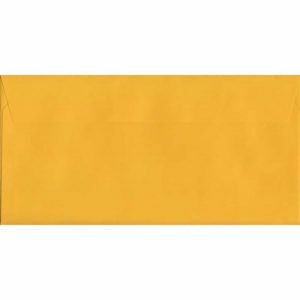 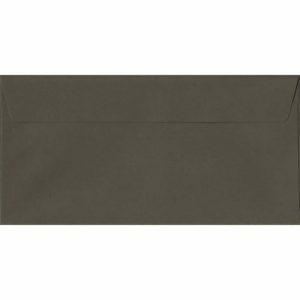 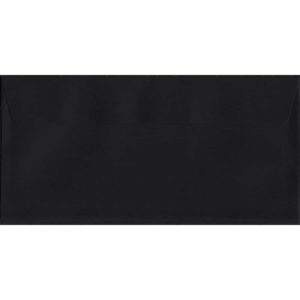 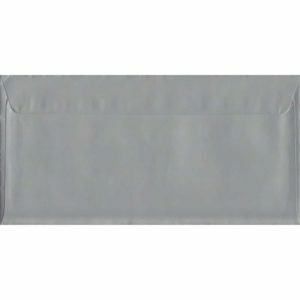 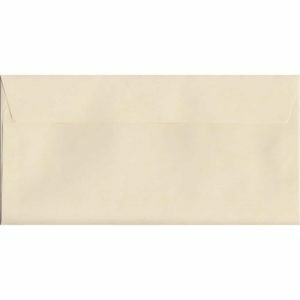 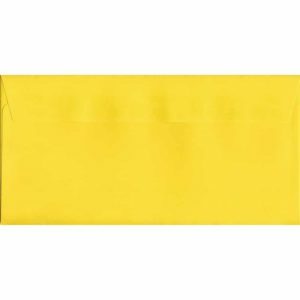 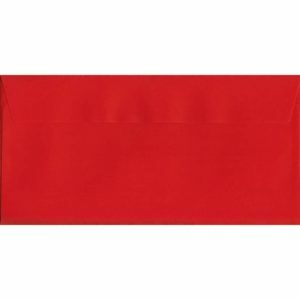 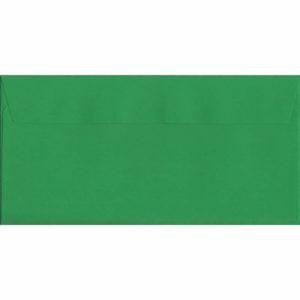 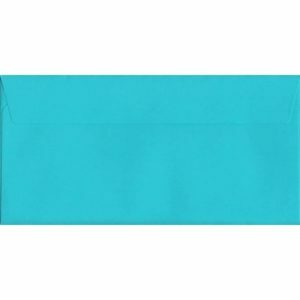 Measuring 114mm x 229mm, these envelopes are perfect for fitting a folded piece of A4 paper or card, or a piece of DL card.